It inadequately addresses how the elitism of the theater world explicitly works against Kushner’s attempts to bring his eye-opening work to the masses. Tony Kushner’s remarkable body of work moves us to wrestle with angels; linking personal agency to history, the playwright rouses his audience to political action. 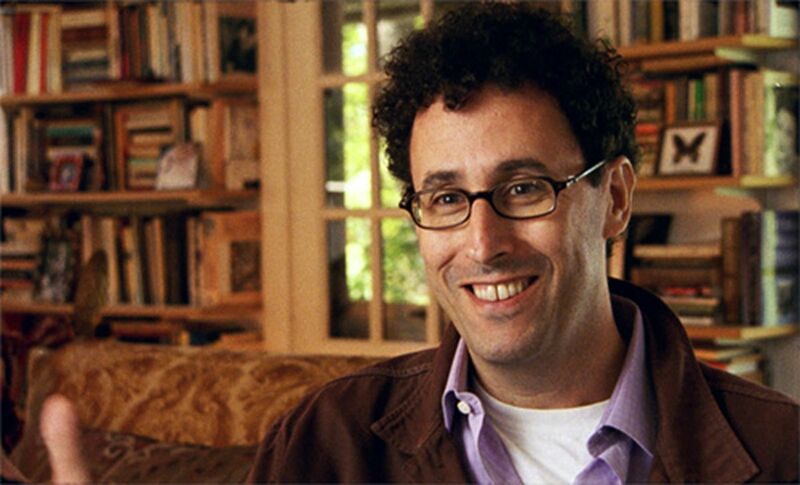 Wrestling With Angels: Playwright Tony Kushner is better than a puff piece, getting at how Kushner’s personal life has shaped the political and philosophical dimensions of his flawed but breathtaking plays, including the prescient Homebody/Kabul. The best of the documentary’s four parts is its second, “Mama, I’m a Homosexual Mama” (after a line from Angels in America), which explores the musical ear for language of Kushner’s father, who struggled with his son’s homosexuality for many years until he accepted that he had become “Tchaikovsky’s father.” We come to understand throughout this section how the lifelong musical interests of Kusher’s father would have an irrevocable effect on the playwright’s work, like Caroline, or Change, given their rhythmic use of language and subversion of conventional song form. From A Bright Room Called Day to Only We Who Guard the Mystery Shall Be Happy (about Laura Bush reading from her favorite book, The Brothers Karamazov) and his children’s book with Maurice Sedak, no stone in Kushner’s illustrious career is left unturned, but for all its sweetness, Freida Lee Mock’s film inadequately addresses how the elitism of the theater world—which typically attracts rich, white audiences—explicitly works against Kushner’s attempts to bring his eye-opening work to the masses.